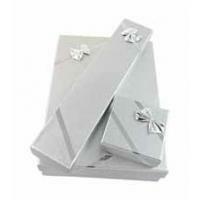 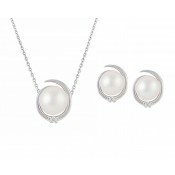 For women with a love of elegant beauty, this necklace and stud earring set completes any outfit. 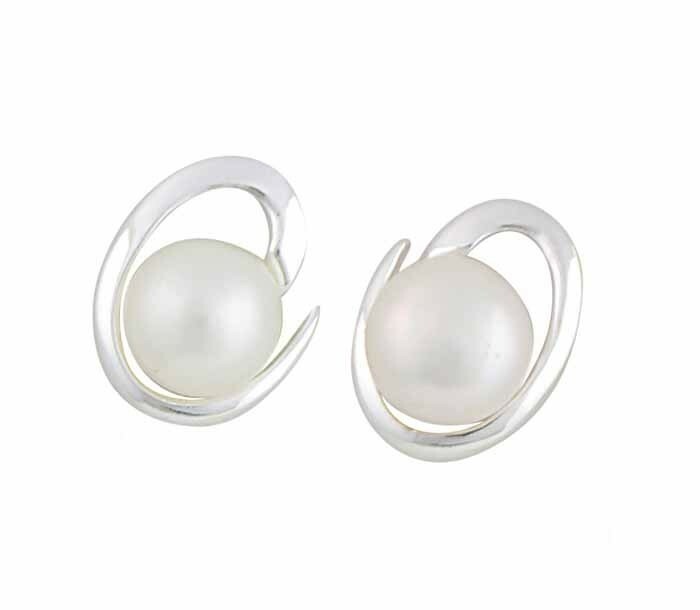 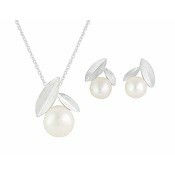 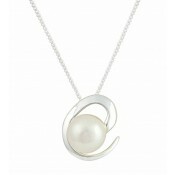 Each piece features an abstract open circle charm within which nestles a single Freshwater Pearl. 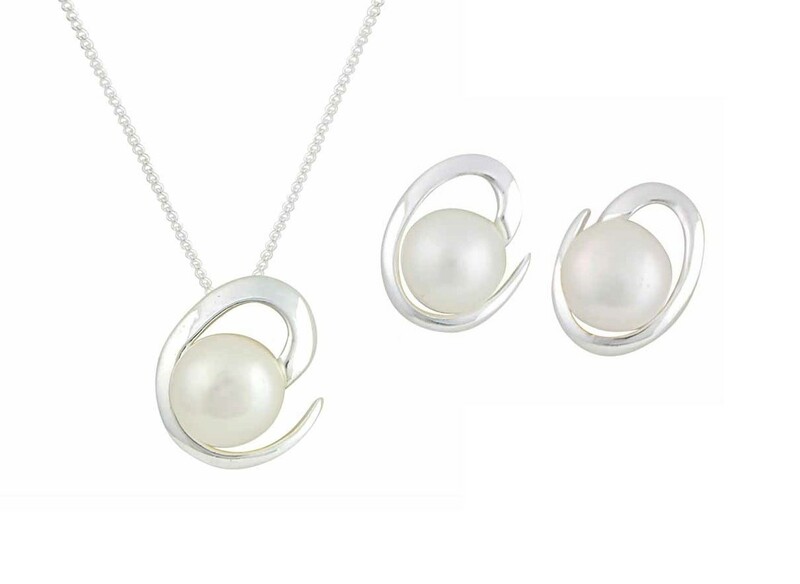 When worn together, it adds just the right dash of glamour to your outfit without overpowering your complete look.